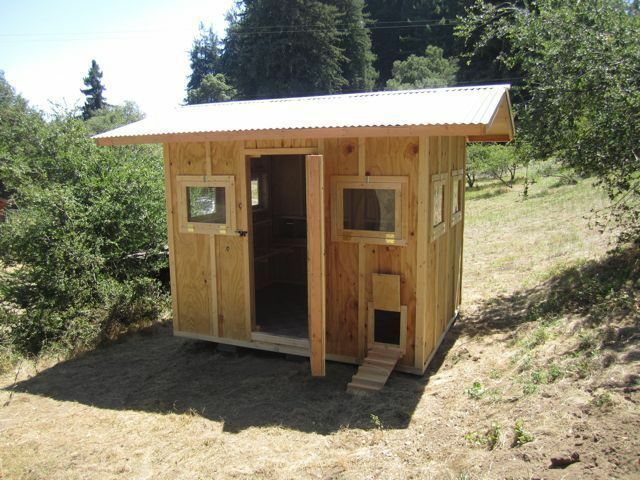 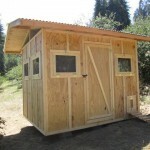 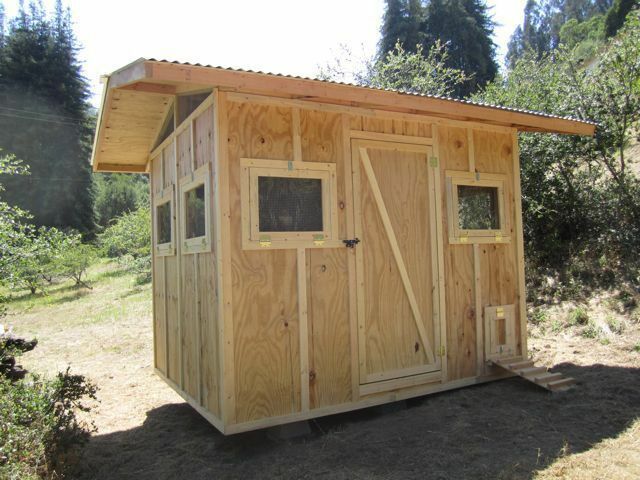 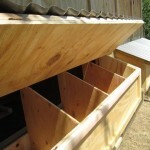 This giant coop has room for over 25-chickens (30 max.) 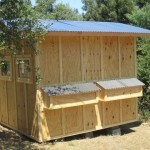 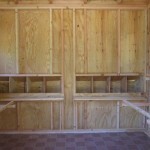 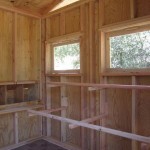 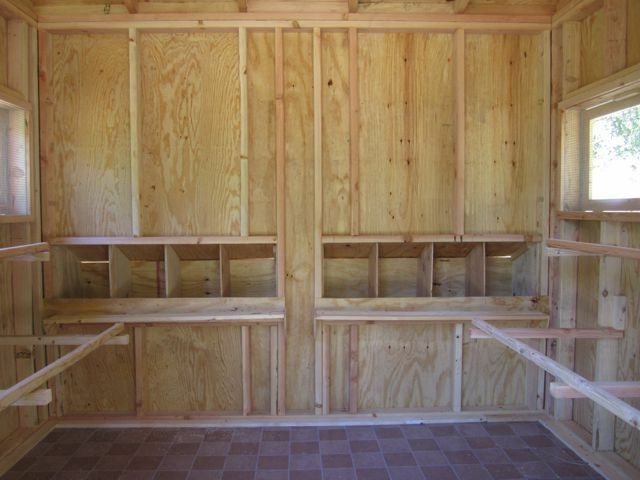 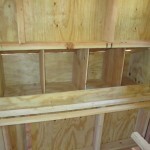 at 8′ x 10′ x 8’h and features 30′ of folding roost poles (for easy cleanup). 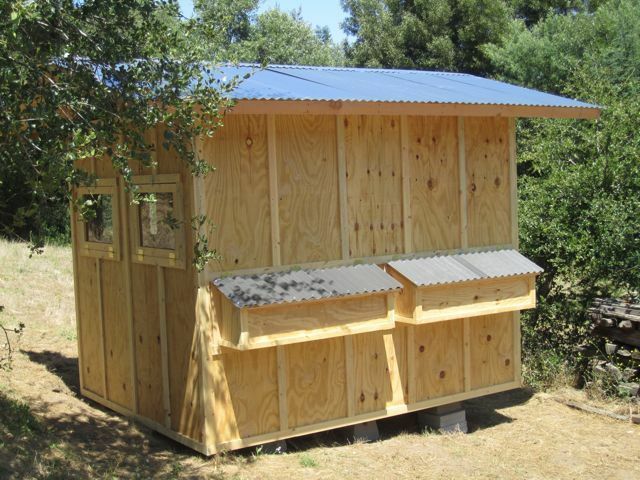 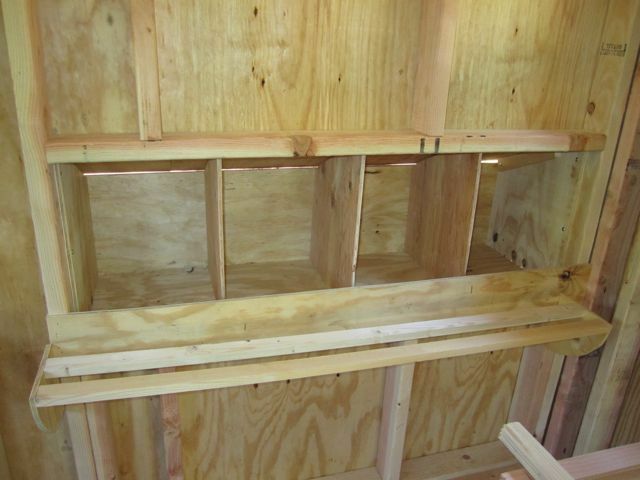 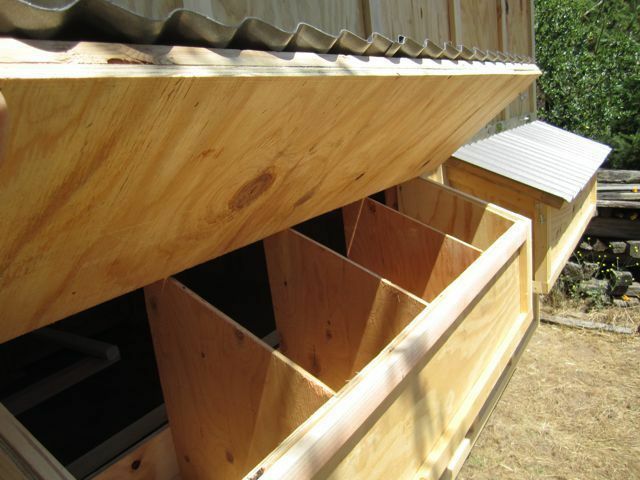 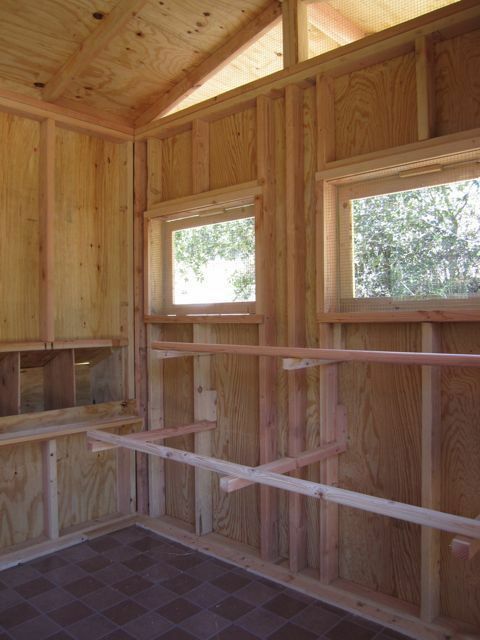 With 8 external nesting boxes and plexiglass flaps on all the windows, your chickens will love this spacious and secure coop.